A core motivation for establishing Kube Energy was to contribute to a sustainable future by improving access to renewable energy. A key part of this work is to increase awareness to both challenges and opportunities. We will regularly post reports and other relevant information on this page. A video guide on how international organizations operating in humanitarian settings can transition their operations from diesel generators to clean solar power. Learn more at www.kubeenergy.com. The Moving Energy Initiative and Kube Energy partnered to develop a guide to help international organizations make more informed decisions about solar energy. The guides provides an overview of technical solutions, financing and service based options available to organizations, and good practices for organizations starting this journey. A Moving Energy Initiative research paper looks at the costs of fueling humanitarian aid. As humanitarian crises become more protracted and aid budgets face unprecedented scrutiny, agencies could save millions by switching from diesel and oil fuels to cleaner energy sources. 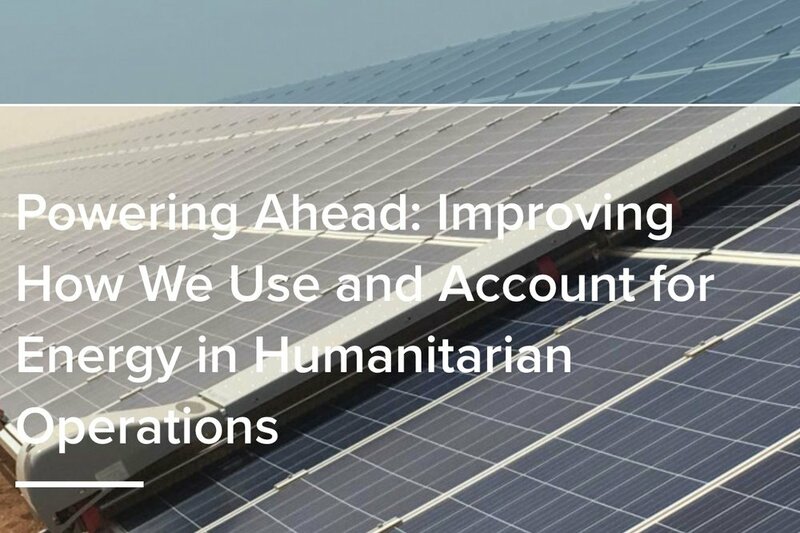 This toolkit from the Moving Energy Initiative offers practical guidance for humanitarian agencies that want to make energy cost savings and reduce their carbon and emissions footprint. 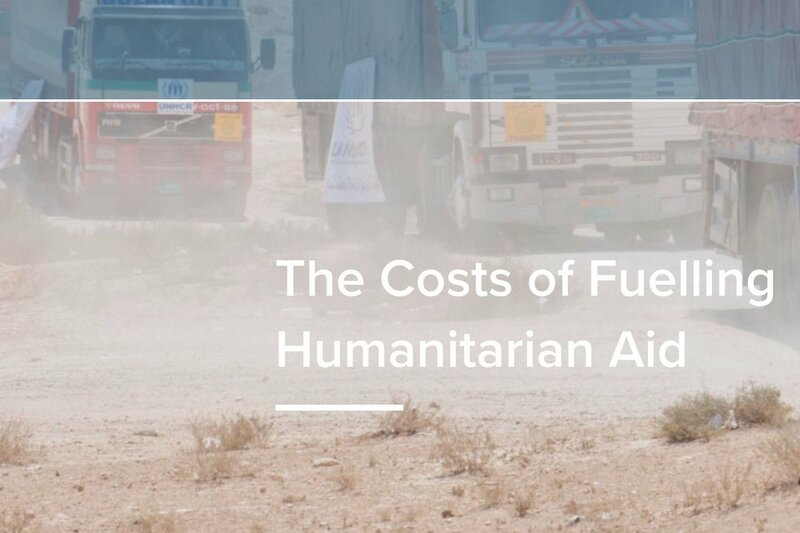 The toolkit is designed to accompany the research paper “The Costs of Fueling Humanitarian Aid” which provides insight into energy use in the humanitarian sector and demonstrates the case for change. It reveals the sector’s high dependence on diesel fuel and explores multiple areas in which efficiency improvements, changes in agency practices or investment in renewable energy would generate significant cost savings. A research paper by Peace Energy Partners explores how Peace Renewable Energy Credits (PRECs) can facilitate high impact projects in fragile regions. PREC-supported energy systems have the potential to significantly decrease energy costs for international missions and local communities, advance the UN’s Sustainable Development Goals, introduce new renewable energy infrastructure, and better align the values of international humanitarian donors by extending green commitments to foreign aid spending. A research paper by Chatham House explores the state of energy use among refugee populations.. Drawing on open-source data, interviews and field surveys, this report offers the first global overview of the state of energy use among almost 60 million people forcibly displaced by conflict. It considers the mounting financial and human costs of their current methods of obtaining energy, and assesses the economic, environmental and human case for change.